Investors are starting to see opportunity in what they consider an overlooked sector: waste management in Southeast Asia. The killing of journalist Jamal Khashoggi has raised an important ethical and financial question for Americans and businesses. People tend to overestimate the likelihood of events that have a low probability, like winning the Mega Millions or investing in the next Apple. For decades, economists have documented biased advice provided by brokers and financial professionals to ordinary investors. Viewing Social Security as an investment is economically blockheaded. Instead, think of Social Security as an insurance policy. Is this job-creating foreign investment project too good to be true? The FDIC reported that its insurance fund shrank 20 percent in the second quarter. Jeffrey Brown speaks with a reporter and analyst about troubled banks. What Are the Chances the Government Will Profit on the Bank Bailouts? 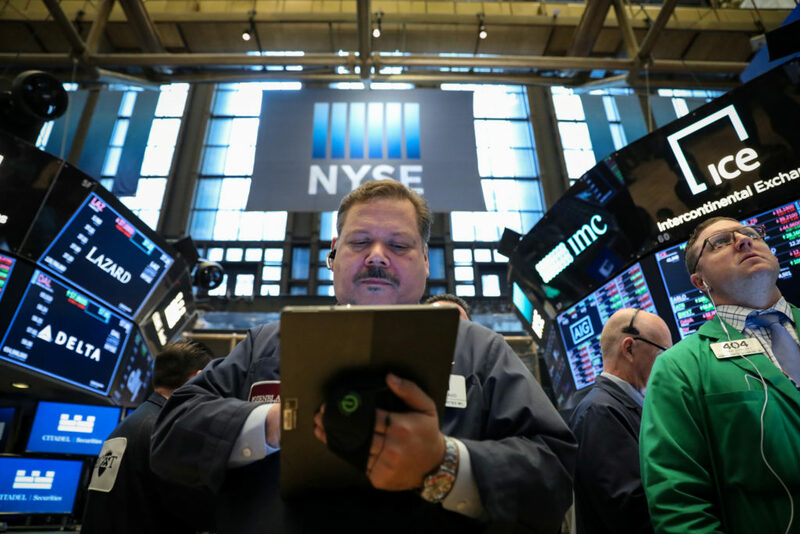 After a two-day rally, U.S. stock prices plunged Wednesday as investors worldwide expressed concerns the global efforts to inject liquidity and restore confidence to the battered financial system may not be enough to stave off a widespread recession.